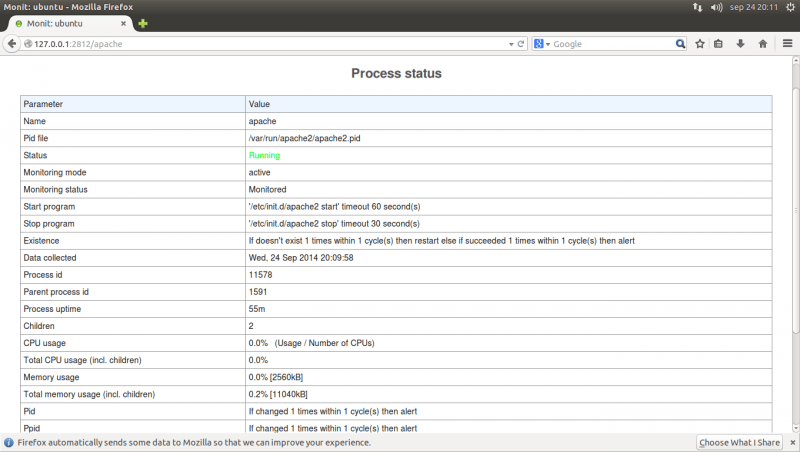 Monit is a small linux utility designed to manage and monitor processes, programs, filesystems, directories and files. You can have it run automatic maintenance and repair and can execute meaningful causal actions in error situations. 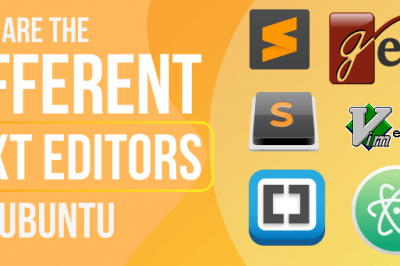 You can use Monit to monitor files, directories and filesystems for changes, such as timestamps changes, checksum changes or size changes. Monit logs to syslog or to its own log file and notifies you about error conditions via customizable alert messages. It can also perform various TCP/IP network checks, protocol checks and can utilize SSL for such checks. 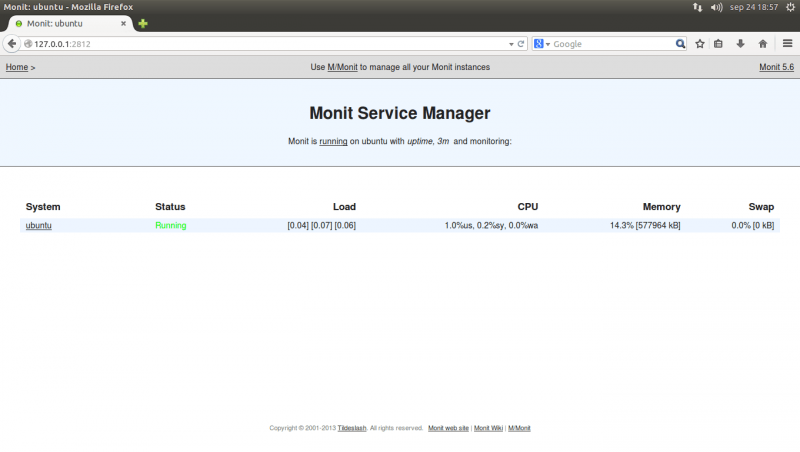 Monit can be used via a web interface that you can access via your favorite web browser. To install it on CentOS / RHEL you will have to use Dag Rpmforge and then install it with the same yum command. 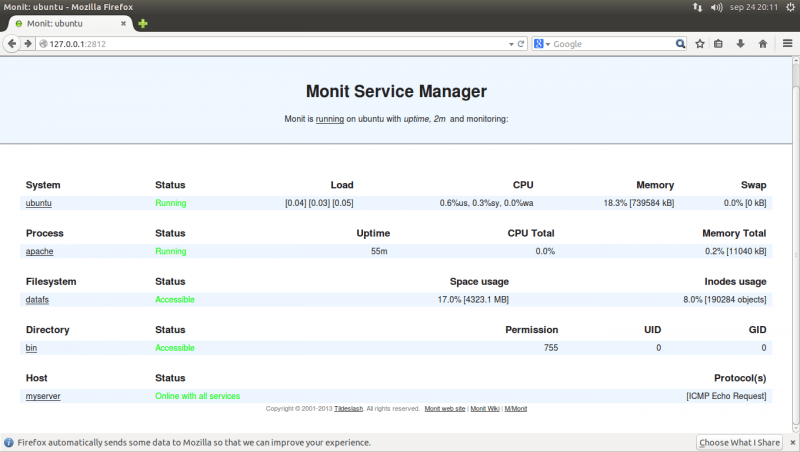 Monit is configured and controlled via a control file called monitrc. The default location for this file is ~/.monitrc if unavailable it will use /etc/monit/monitrc. 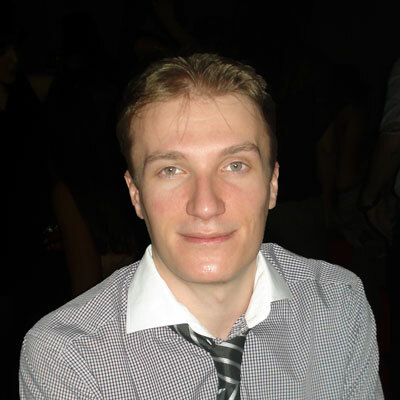 The execution script in /etc/init.d/monit will also use /etc/monit/monitrc. To protect the security of your control file and passwords the control file must have permissions no more than 0700; Monit will complain and exit otherwise. <path> is the absolute path to the program's pidfile. <path> is the absolute path to the file. <path> is the absolute path to the fifo. <path> is the path to the filesystem block special device, mount point, file or a directory which is part of a filesystem. <path> is the absolute path to the directory. 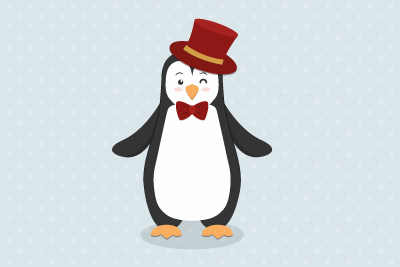 The host address can be specified as a hostname string or as an ip-address string on a dotted decimal format. The system name is usually hostname, but any descriptive name can be used. This test allows one to check general system resources such as CPU usage (percent of time spent in user, system and wait), total memory usage or load average. <path> is the absolute path to the executable program or script. The status test allows one to check the program's exit status. Hello, how to config reboot if host fail instead of alert? i.e if ip address fails, reboot the network/ip address or reboot the server via monit.